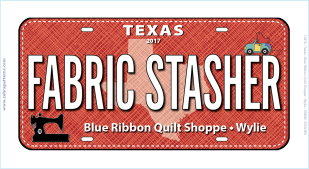 Welcome to Blue Ribbon Quilt Shoppe! 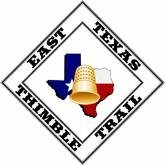 Located in historic downtown Wylie, Texas (near Dallas), we offer the nostalgia of traditional quilting with the modern flair of current industry trends. 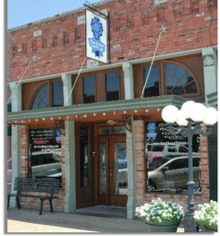 When you step through our doors, you'll be greeted by stunning fabrics, inspirational store samples, and friendly staff members who are eager to assist you. 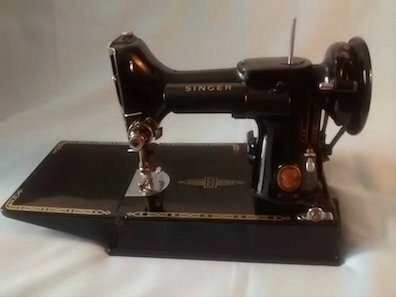 Whether you drop by our store, at 102 N Ballard, or shop with us here online, we have all the sewing notions and quilting supplies you need to finish your favorite projects. Don't see what you're looking for? Just let us know. We're very knowledgeable about the merchandise we sell and we'd love to help you find the perfect products to bring your creative ideas to life! 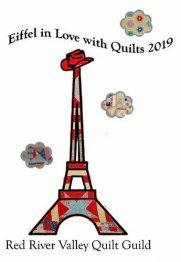 "Delectable Dresdens - Traditional to Modern"
"Eiffel in Love with Quilts 2019"